Come and meet Karin Littlewood as she brings the world of children's picture books alive with her amazing illustrations and storytelling! Everyone is an illustrator so join in the fun as Karin shows you quick and easy ways to draw. 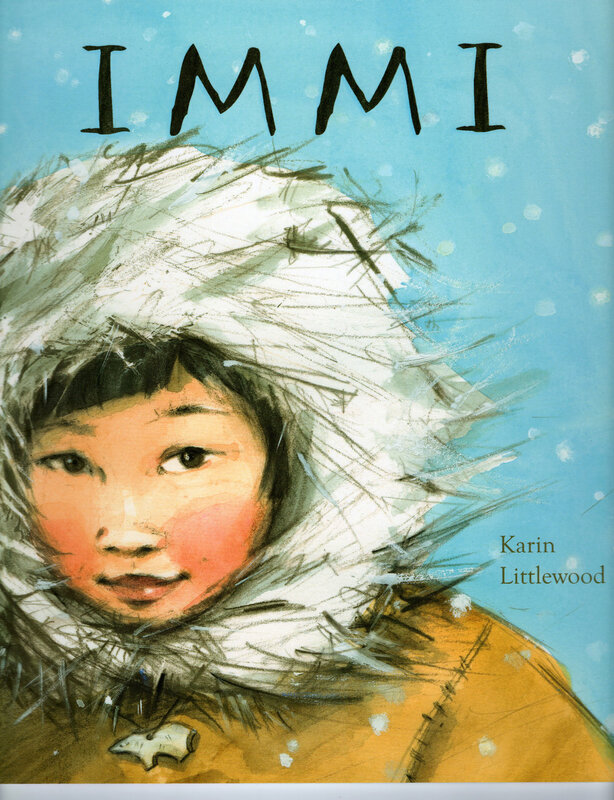 Karin Littlewood is an award winning, internationally acclaimed illustrator and author who lives and works in London. She has illustrated over 40 children’s books, as well as writing and illustrating her own books and is published in the UK and over 20 countries worldwide. 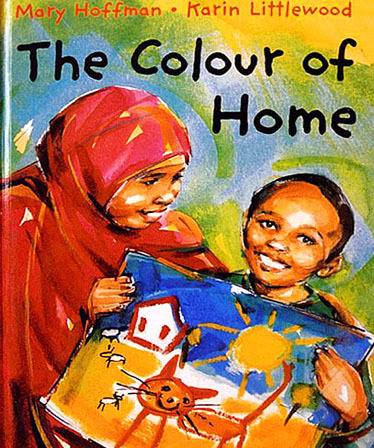 Many of her books have been nominated, shortlisted and have won awards including three Kate Greenaway Medal nominations. 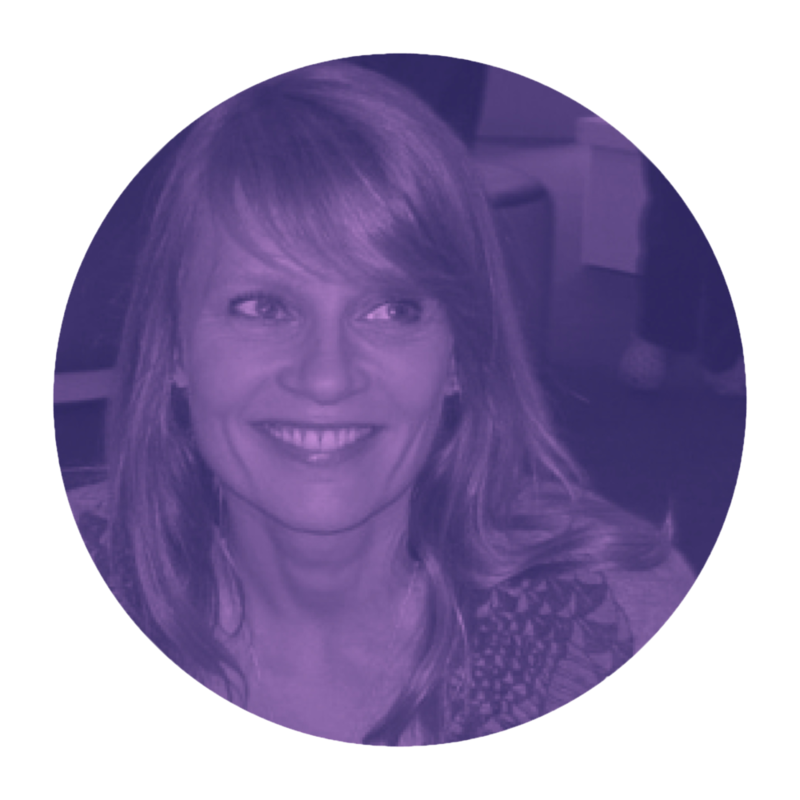 Karin presents hands on and inspiring illustration workshops and readings at schools, festivals, libraries and bookshops all over the country. 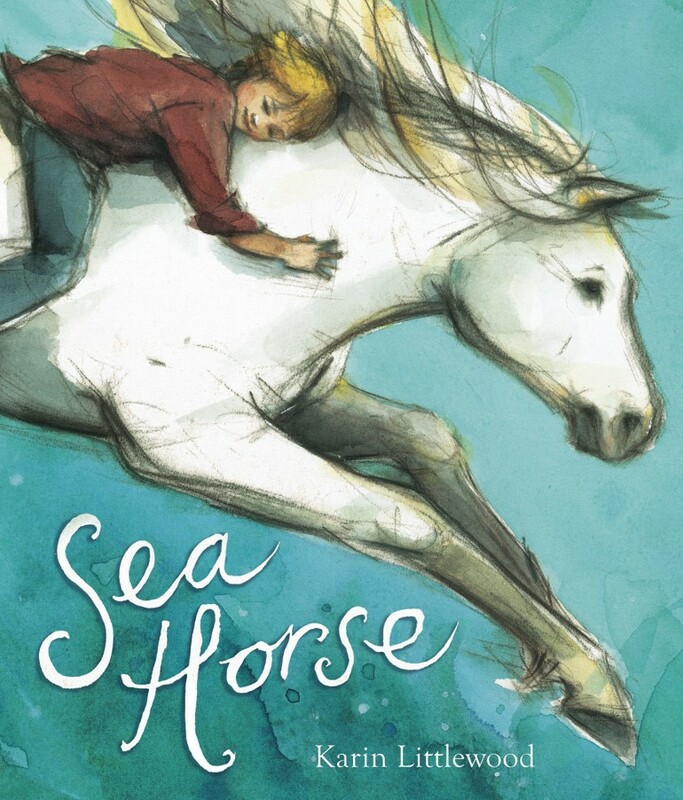 Karin has been nominated for the Kate Greenaway Medal three times.